The Great Wall of China – One of the most popular of all China activities. It is the only man made feature that can be seen from outer space, this landmark was constructed during the reign of the 1st emperor of China and is by far one of the most popular activities in China. This 3,000 mile long wonder is in the shape of a giant dragon. The face can be viewed on the shores of the Yellow Sea and the tail ends in the dessert of the Gobi in west. 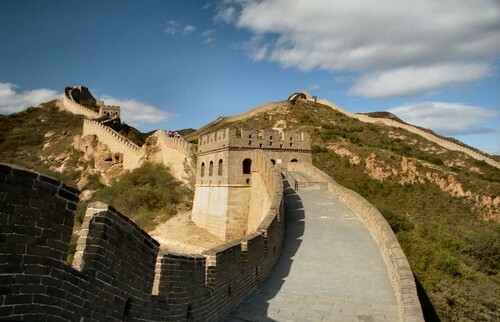 The present day wall is a reconstruction done from the Ming Dynasty (1368-1644). In ancient China communication along the Great Wall was similar to how they used it in the Lord of the Rings Trilogy. Fire and smoke was the primary method of communication which is faster than any car or truck. Legend has it that there are numerous corpses inside the wall but with many tales of the past, this is not true. 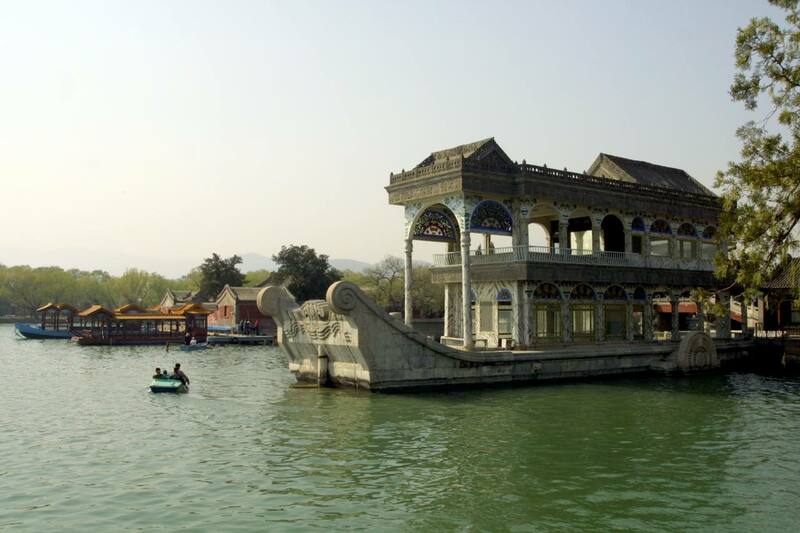 The Summer Palace – Rebuilt by the last emperors of China, this was the favorite home of the empress Dowager who reigned from 1860 – 1908. The extensive lake on the site was dug by hand and a striking marble boat resides there. The marble boat was built with stolen funds that was meant to be used to create a Chinese Navy to protect Korea against the Japanese in the late 19th century. Empress Dowager also was famous when she fished for jewels, she would have her servants place precious stones on the end of her fishing rod so she could be delighted during her excursions. The Ancient Capital of Xian – This was the capital of China during the reign of its first emperor. 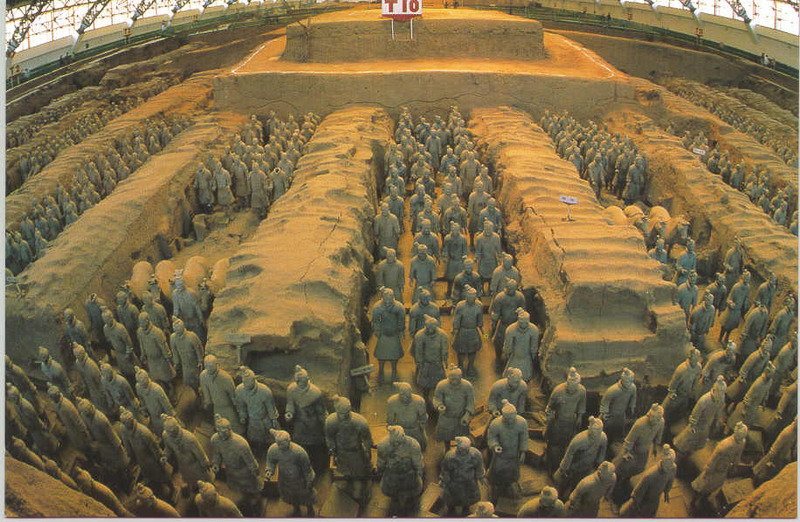 It is where you will find the world famous Terracotta Warriors (otherwise known as terracotta army) and other sculptures. Each warrior is unique because every terracotta clay statue is modeled after a different soldier. The soldier’s had to model for the sculpture or face death. The Terracotta Warriors were an infamous rumor along with other claims that the Ch-in Dynasty (where the word China comes from) created a tomb complex under a mountain that contains China in miniature with molten lead rivers and all the famous sites of ancient China. When unearthed, this will be the archeological wonder of the 21st century. This is one of the China activities that you will not want to miss. The Forbidden City – This medieval palace complex is the largest in the world with 10,000 rooms. Upon the pain of death, the only male permitted inside the city was the Emperor himself. Thousands of “male servants” were permitted to enter the Forbidden City. This is however, after they were separated from their family jewels. And you thought your dog was the only one that had to go through that? 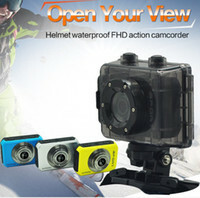 Check out our Top 5 section for more things to do China and around the world! This one is really one of the amazing post regarding china. If we talk about china wall, It’s really a incredible thing of China. And this one is really a world known thing. But I really like The Summer Palace most among them. And I have heard about so many thing, and I know this one is the favourite home of the empress dowager. And the story of the marble boat is really so cool. Thanks for the sharing the great images and story regarding “The Summer Palace”. Great Post. I really enjoyed reading this. We are getting excited as we are off to China in a few months. I will take on all your suggestions on board.